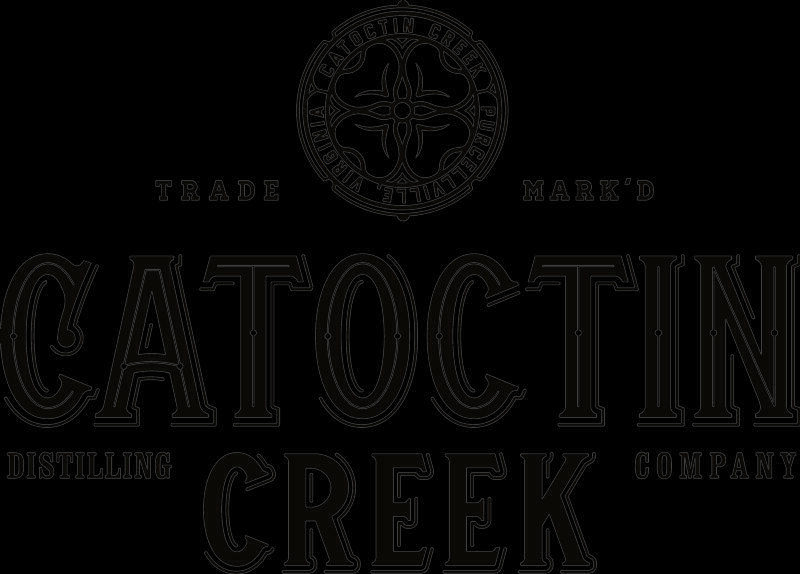 Catoctin Creek® was founded by Becky and Scott Harris in 2009 as the first legal distillery in Loudoun County since before Prohibition. We are located in Purcellville, Virginia, in the heart of the Loudoun Valley. Virginia is the birthplace of American whiskey, and at Catoctin Creek, we faithfully dedicate ourselves to that tradition, producing Virginia's most awarded whisky--Roundstone Rye! The name "Catoctin" is a regional name. Pronounced Ka-TOCK-tin, the name derives from the Indian tribal name "Kittocton" which, legend has it, meant "place of many deer". Catoctin describes a range of mountains and the eponymous creek which flows picturesquely past the distillery and into the Potomac River and Chesapeake Watershed.